The court said the petitioners have to submit proof of the deposits made to the fund. 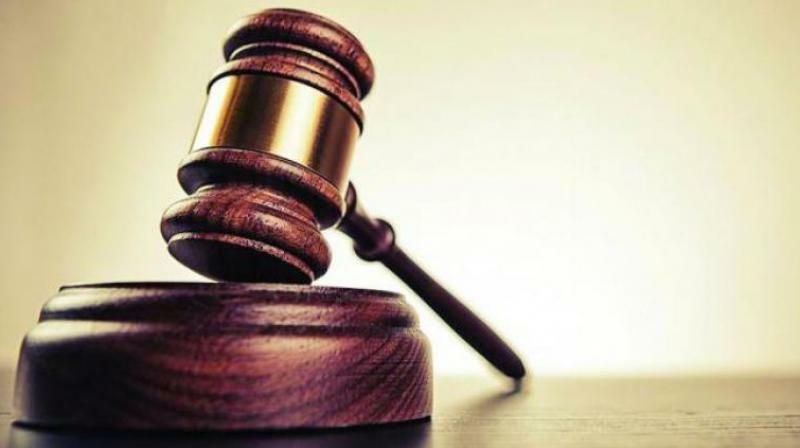 Ranchi: The Jharkhand High Court has approved the anticipatory bail petitions of three persons on the condition that they deposit money in the Kerala Chief Minister's Relief Fund. A bench of Justice AB Singh on Monday observed that much has to be done in Kerala following the devastation caused by floods. Justice Singh granted anticipatory bail to one Utpal Ray in a cheating and forgery case on the condition that he would deposit Rs 7,000 in the relief fund. Bail applications of fraud accused Dhaneswar Mandal and Sambhu Mandal were also similarly admitted at the cost of Rs 5,000 each. Jharkhand High Court Advocate Association general secretary Hemant Kumar Sikarwar said that high courts in Madhya Pradesh and Karnataka had issued similar directions to some litigants to pay costs towards the relief fund in Kerala.